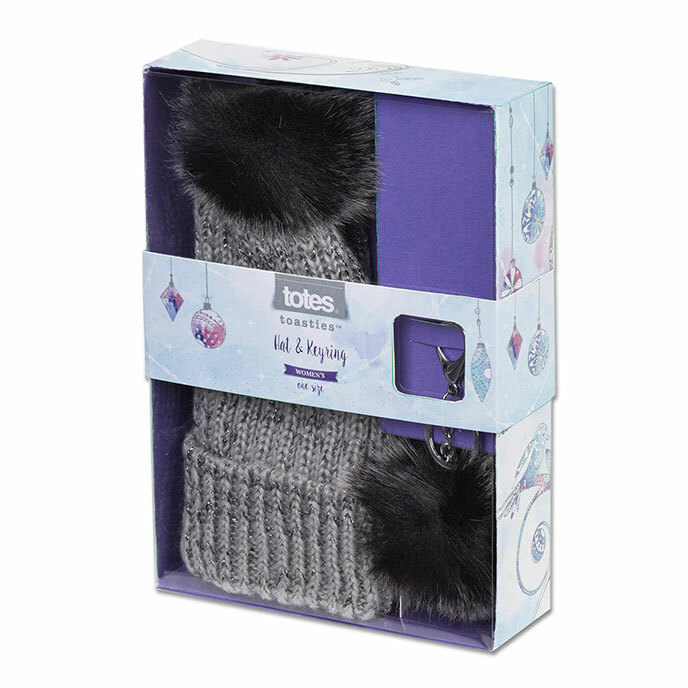 Sparkle knit bobble hat with matching bobble keyring gift set. Hand wash only. Not suitable for machine washing, bleach, dry clean, iron or tumble dry. WARNING: This is not a toy, not suitable for children under 5.